Home Columns Student Columns Are You Ready for a Blogathon? Are You Ready for a Blogathon? Words are singularly the most powerful force available to humanity. We can choose to use this force constructively with words of encouragement, or destructively by using words of despair. Words are the most powerful tool to express your opinions. In this era of technology, the words reach thousands of people through the dynamic writing platforms all over the internet called blogs! 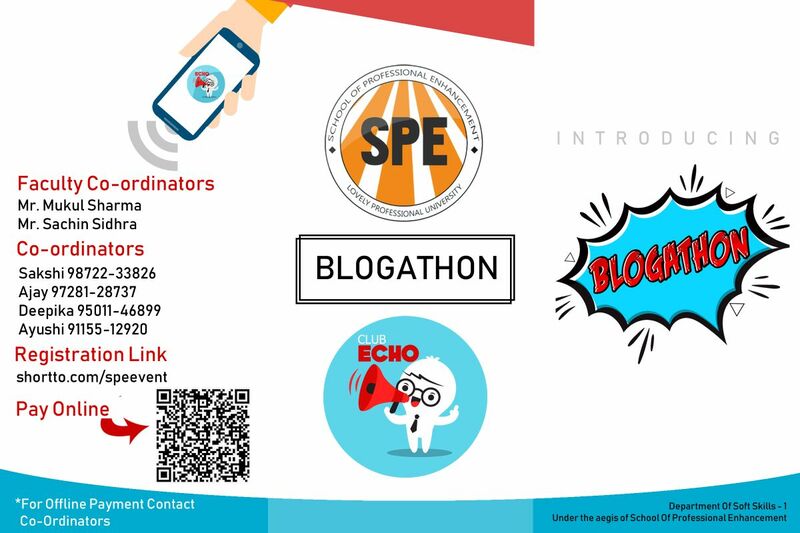 Club Echo under the aegis of School of Professional Enhancement presents you the Blogathon!! 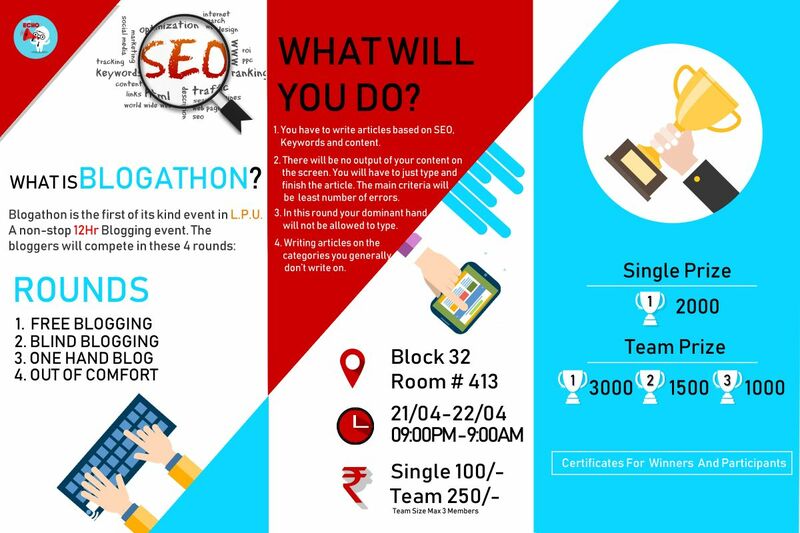 A first of its kind event in LPU, where we are inviting all the writers and bloggers of the university for a straight 12-hour blogging marathon where you’ll compete with your words. Draft, correct, connect, read, listen, and above all, write! 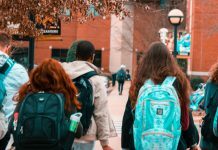 Free Blogging: The warm-up round wherein the writers have the liberty to create the maximum number of articles on the topic of their own choice. Blind Blogging: The constraint of this round is that the output screen would be covered and participants would be unable to see what they have been typing. The main purpose is to finish as many articles as possible, but without errors or repetition in one go. One Hand Blogging: This is a pressure round, wherein the participants have to work on an article for 30 minutes using only one hand but not the dominant one! Out of Comfort Blogging: As the name suggests, in this round a random topic would be selected by the participants via lottery and that will be the blogging topic for them. The objective is to determine how well a person can deliver when kicked out of their comfort zone. Are you a blogger or a content writer or you just love to write? Then look no further and grab the opportunity to participate in blogathon and showcase your writing skills to a mass audience. The favourite and best-written articles will be featured on our own blog! You can participate alone or in a team. There are cash prizes to be won and all the participants would be awarded certificates. 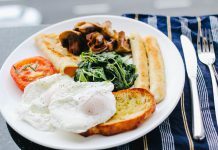 Night leave along with a meal would also be provided. 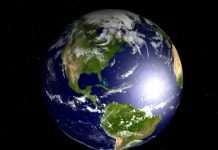 Date & Time: 21 April 2018 : 9 P.M. to 22 April 2018 : 9 A.M.